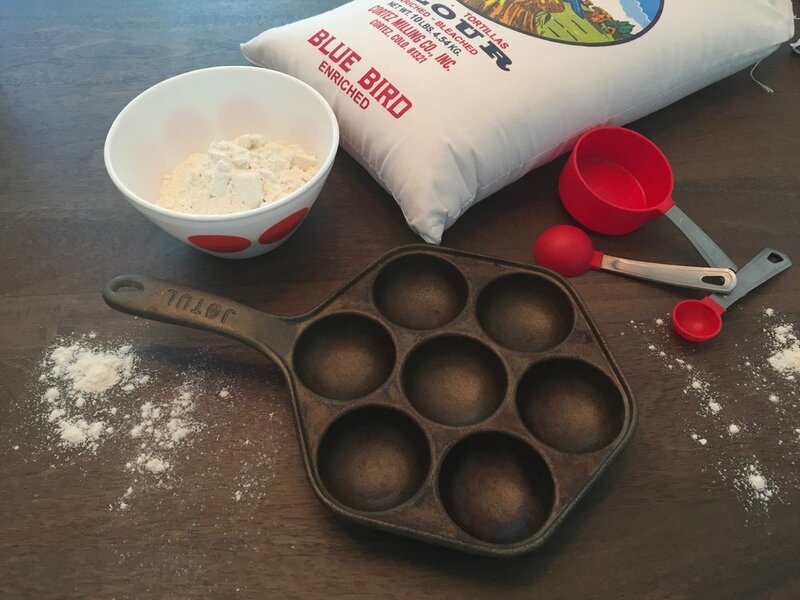 We've just added a couple new-old Scandinavian cookware pieces to the shop: A cast iron Danish aebleskiver or "puff pancake" pan and a midcentury Swedish enamelware baking dish. We still have a midcentury Dutch coffee serving set in the shop, otherwise we've sold out of Scandinavian cookware and serving ware. More to come of course!